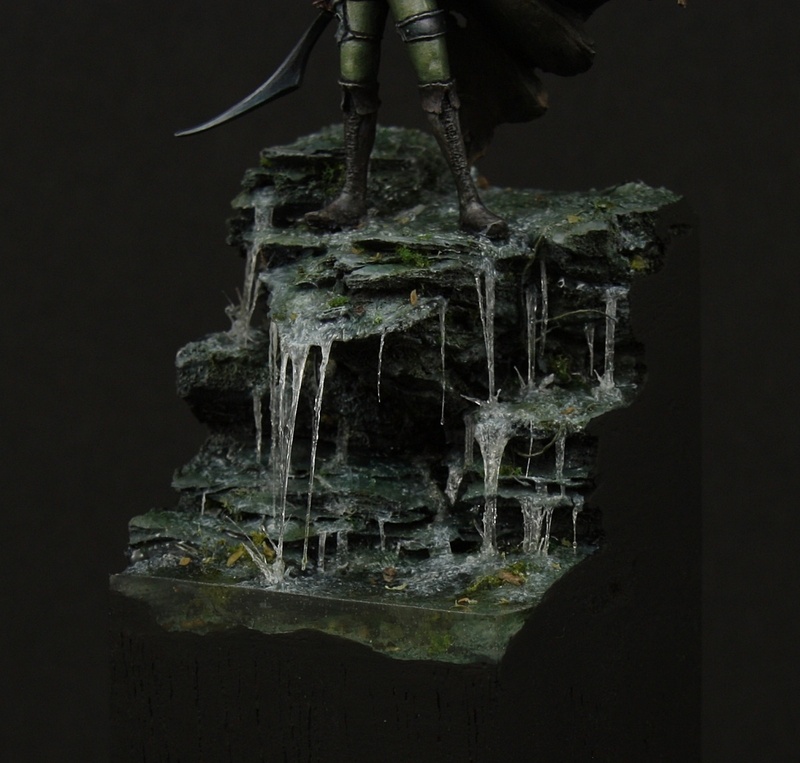 here is my latest figure, Orome. 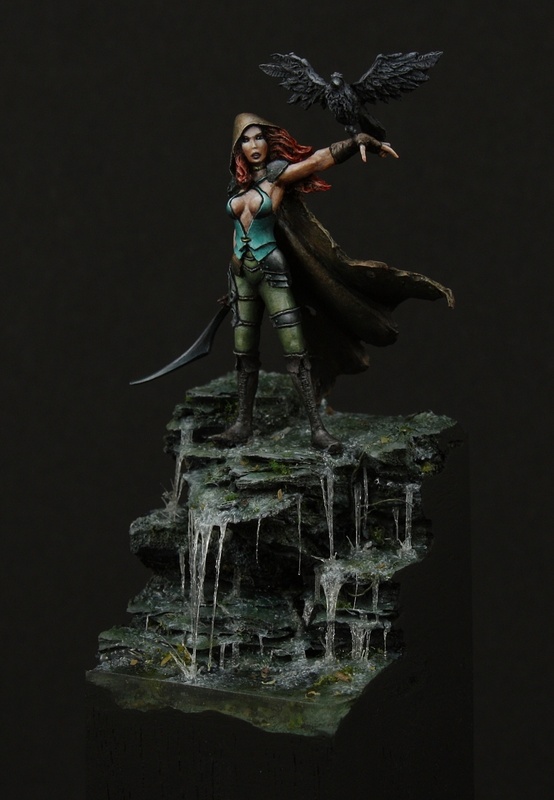 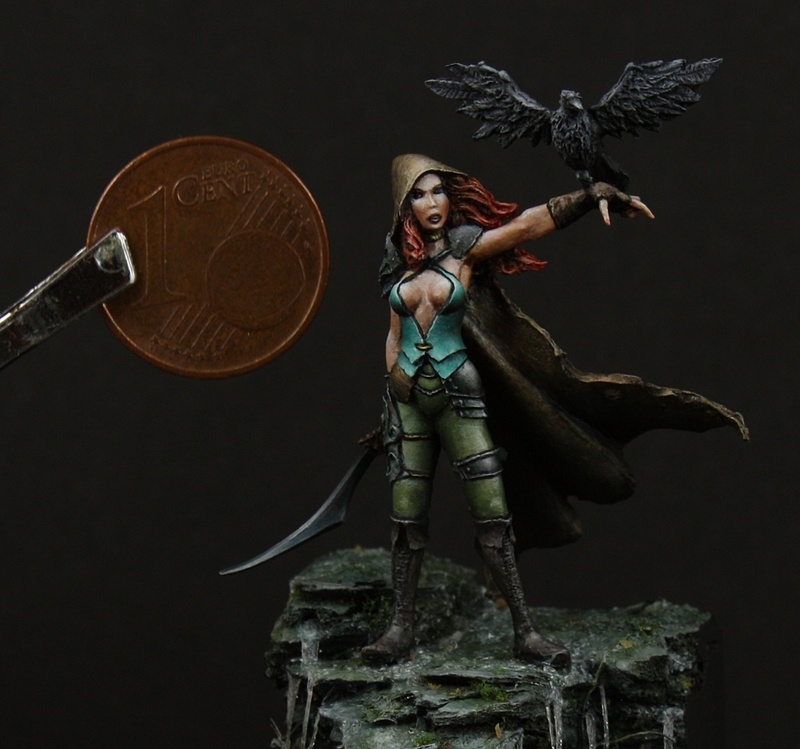 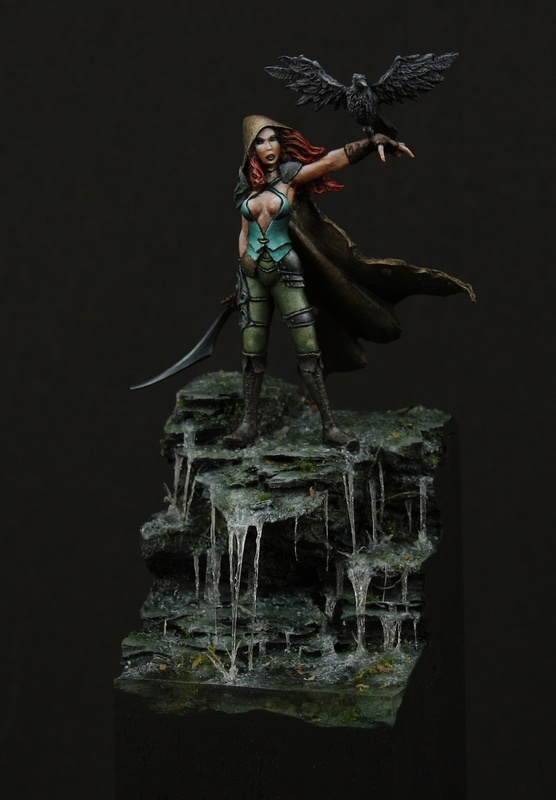 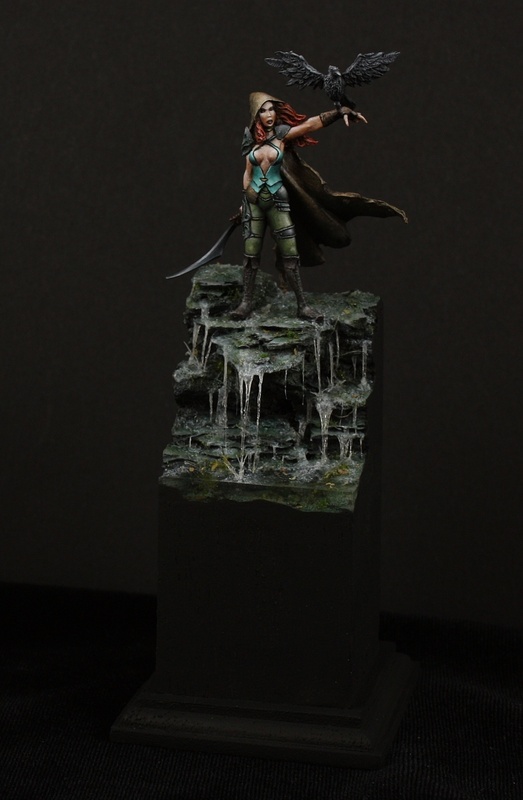 A nice sculpt from Shadowcrafter Miniatures. 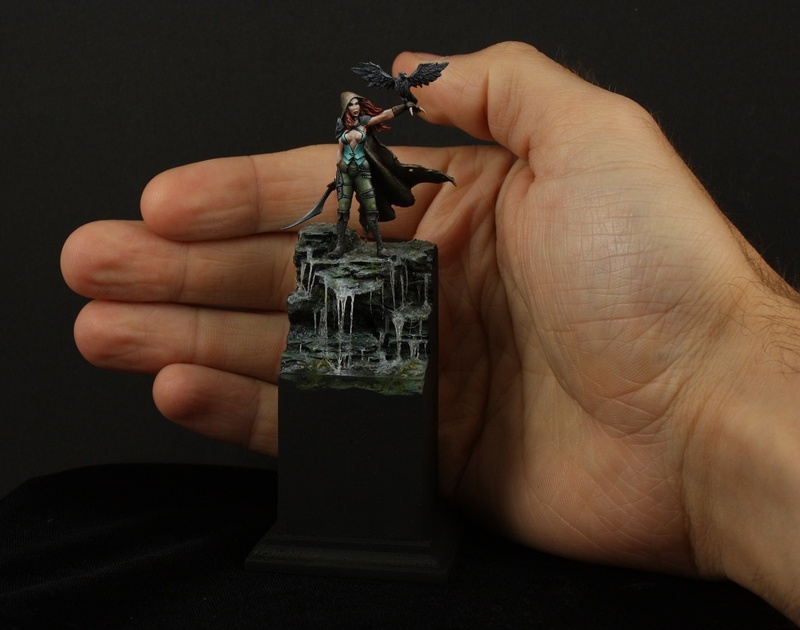 I had a lot of fun, with creating all those waterfalls and water effects.